Still recovering from his injuries, Geralt sets out to find Ciri. He believes she captive of the Emperor of Nilfgaard, while others, including Yennfer, Triss and Dijkstra, independently discover he is passing off a fake while still searching for Ciri, the child of Destiny. The bulk of Baptism of Fire follows Geralt as he sets himself an impossible task in part out of guilt for failing Ciri in his promise to protect her. Milva correctly says Geralt isn’t “the kind that leaves others behind” (323). Gaining a small collection of fellow travelers as he goes, the witcher struggles across the war-torn lands, seeking for a way south to help Ciri. In the meantime, Ciri continues her efforts with the Rats, plundering the Nilfgaardian territory and living for the day. The major theme in this novel is an examination of the way people use chaos to their advantage. Dijkstra essentially becomes the true power in Redania by controlling information as head of the secret service. The Emperor of Nilfgaard presses his military to capture more territory from the fractured Northern kingdoms. Phillipa colludes to make a secret organization of sorceresses beholden only to themselves (36-9). Later, this collection of sorceresses states their goal is to preserve the future, which is so superior an undertaking that clearly it puts them above petty concerns like morality and human freedom (253). As Phillips states, “We are bound by only one law: our own” (255). Even in the middle of the war, an itinerant priest gains authority in a refugee camp with his fear mongering and accusations of witchcraft and vampirism. The counter to all these other characters and their pursuit of self-interest to the detriment of others is Geralt. The Witcher says, “I’m not going to Nilfgaard to save the world or to bring down an evil empire. I’m going to get Ciri [...] Forgive me if that sounds unkind, but the rest of it doesn’t concern me” (90). Geralt reveals himself as something of a humanist whose real concern is doing right by the people that matter in his life. In some ways this narrows the scope of his action, but it also make him more human than the others who see other people only as means to an end. Baptism of Fire also has the strongest character arc for Geralt, thus far. He remains committed to finding and helping Ciri, but he slowly moves from a position of wanting to undertake this duty alone to accepting the companionships of others. Milva, an archer and rebel, the poet Dandelion, Cahir, a Nilfgaardian officer wanted for treason, and Regis, a surgeon-barber with potentially dangerous secrets all join with Geralt, despite his best efforts to avoid these personal entanglements. It is Milva who points out Elves call Geralt the White Wolf, but for any wolf to survive it needs a pack (233-4). They will only find success by working together. Again, this theme of human companionship sits against the calculations of other characters that are looking to use and take advantage of others. Ciri is much less present in this book than she has been in the others. When the narrative focus is on her, in many ways she seems to be regressing or torn between two impulses. Part of her is childish and like the rest of the Rats, sees no hope for a future. She acts impulsively, even rashly, which is dangerous because of her training both by witchers and the sorceresses. Ciri’s petulance can cause a lot more harm than that of other girls her age. On the other hand, she knows she can be better and yearns for something more substantial in her life. She chides one of her companions who insist their relationship is “just for fun” (237-8). Clearly, she is wanting more than what the Rats—a psychotic mirror of Peter Pan's Lost Boys as populated by war orphans—can offer her, but because she believes the people who did care for her are dead, she cannot see her way to a better life. There is only the present and the transitory fun to be had in it. Baptism of Fire contains several stand out scenes. Geralt and his companions encounter the tragedy and waste of war even in the aftermath of the violence (68-70). The carnage is so horrific and so frequent they become numb to it, even if the reader does not. The trial against an alleged witch shows how fear can spread and become a fatal mania in the absence of rational inquiry (159-66). The situation becomes all the more surreal when one remembers these people are all displaced by a real war happening a few miles away. The refugees cannot control any aspect of their lives, so it is no wonder many join the priest’s witch-hunt, as it gives them a sense of direction and control. Similarly, the sorceresses, who have the power to aid the living people who suffer in the war, are instead plotting a long-term game of marrying Ciri to one of the remaining kings of the north to create not only an empire to rival Nilfgaard but also establish a safe and prosperous land to ensure generations of arcane research. All this future peace will cost is Ciri’s happiness and the lives of untold thousands who will have to perish in the current conflict and the vendettas that will follow. Triss is alarmed to learn what sort of organization she’s joined when she realizes the long-lived sorceresses have been following genetic lineages, trying to force this outcome to happen (271-2). In some ways, this puts these sorceresses in the same category as the Bene Gesserit in Dune, with their generational breeding program to create a tailor-made messiah. The ethic implications are questionable at best. 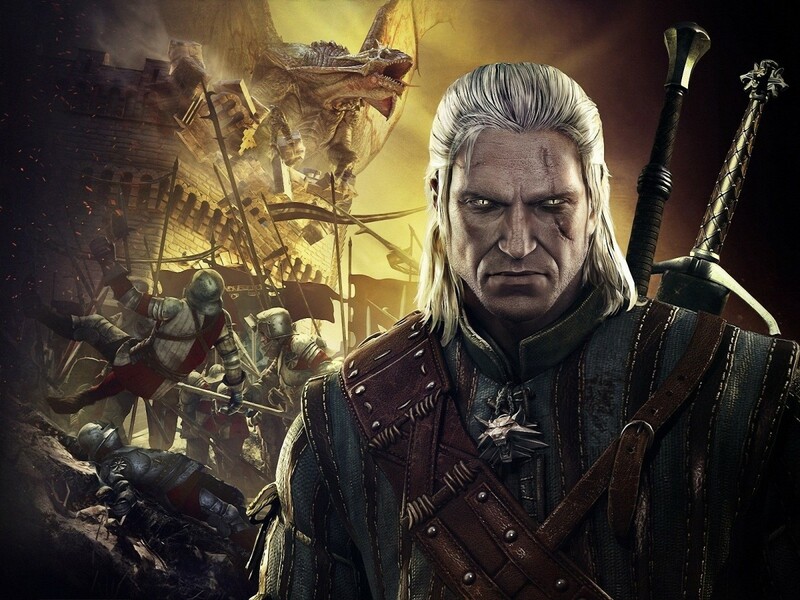 Readers of Sapkowski’s pervious books will be pleased that there are direct connections to events in The Last Wish and other books in the witcher series. 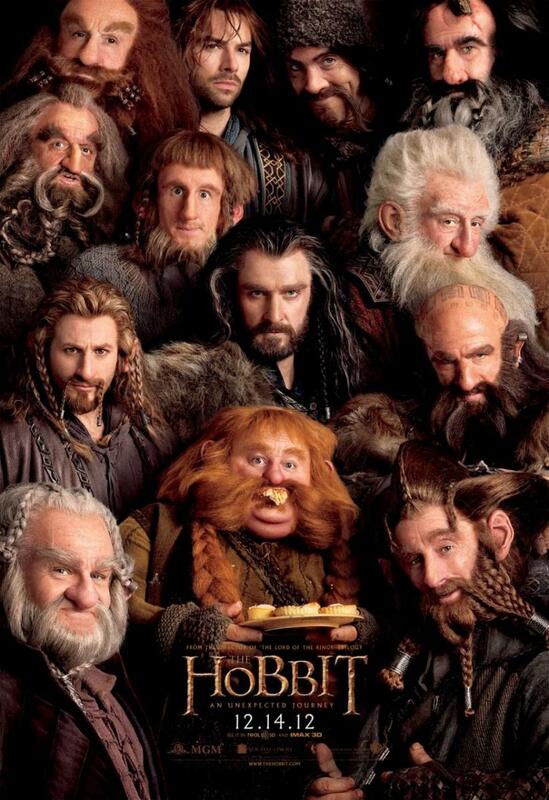 This gives a cumulative sense of world building. The final chapter is chronologically out of order to uncertain effect, which has happened in other books in the Witcher series, too. What makes it odd this time is that the rest of this book is played straight without other jumps in time. Similarly, another of Sapkowski’s stylistic techniques is to let his character engage in lengthy monologues or arguments, and readers should be prepared for prolonged asides delving into archery, Mandrake roots, distillation of liquor, metallurgy, Dwarven politics and social regulations, recessive genetic traits and their behavioral effects, and social and mythical implications of vampirism. Some of these digressions do factor into the plot or character moments, but they can be a bit to slog through especially when there seems to be so much else happening. 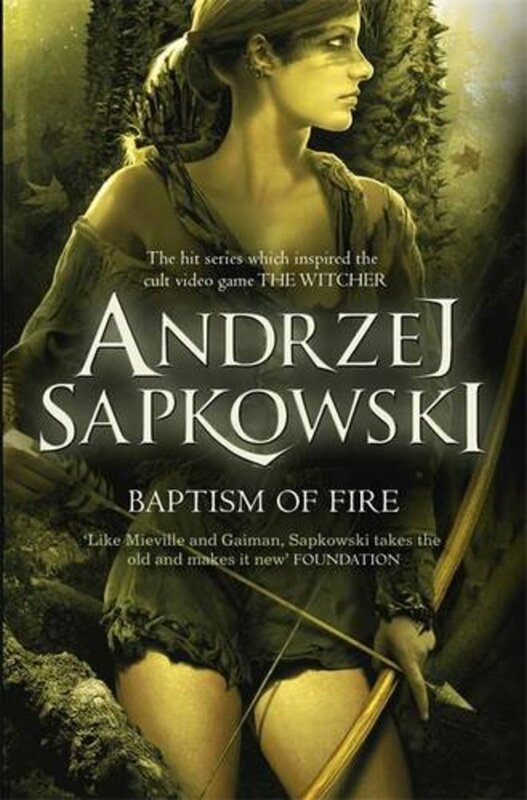 All in all, Baptism of Fire is an excellent entry in the Witcher series. The action and narrative focus are tighter and more sustained in this book than has previously been the case. Because it builds on events from the previous book however, it may not be an ideal starting point. Nonetheless it is worth reading. Sapkowski, Andrzej. Baptism of Fire. Trans. French, David. New York: Orbit, 2014. 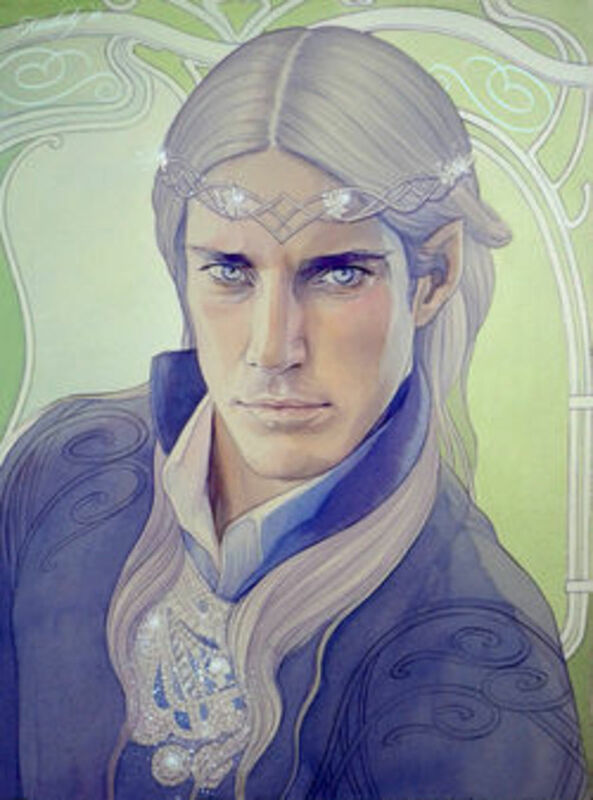 Blood of Elves works to establish the setting for a much longer and more intense conflict set in the heroic fantasy world of The Witcher, based on traditional fantasy elements and Polish folklore. Geralt is drawn into international machinations, arcane betrayals, and assassination attempts while Ciri and Yennifer try to stay ahead of both man-hunters and spies from disparate lords.